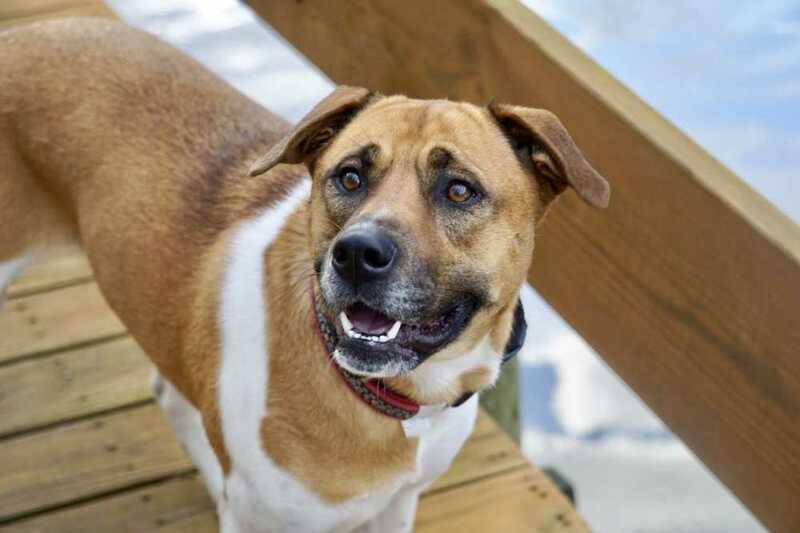 Faye is a 3 yr old, 72lb possible shepherd or akita mix. Faye is an incredibly sweet dog. She loves to give everyone hugs and will quickly seek out affection from people. She is a real charmer and everyone who meets her loves her. We don't think she will be with us very long! Faye would do best in a home as an only dog, with no other pets.